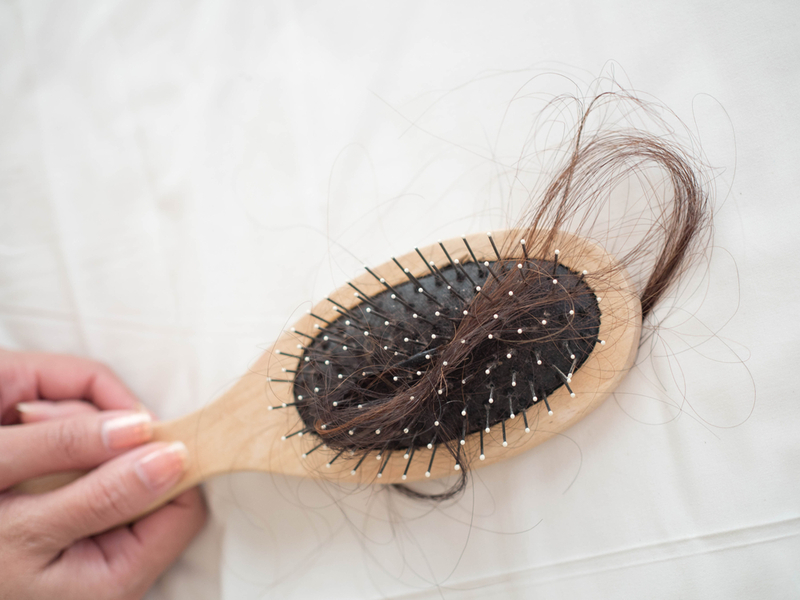 If you’re noticing sudden and extreme hair loss, it is possible you could have alopecia. Here’s what you need to know about this condition…and what you can do to treat it. What Happens When You Have Alopecia? Alopecia is an autoimmune disease. 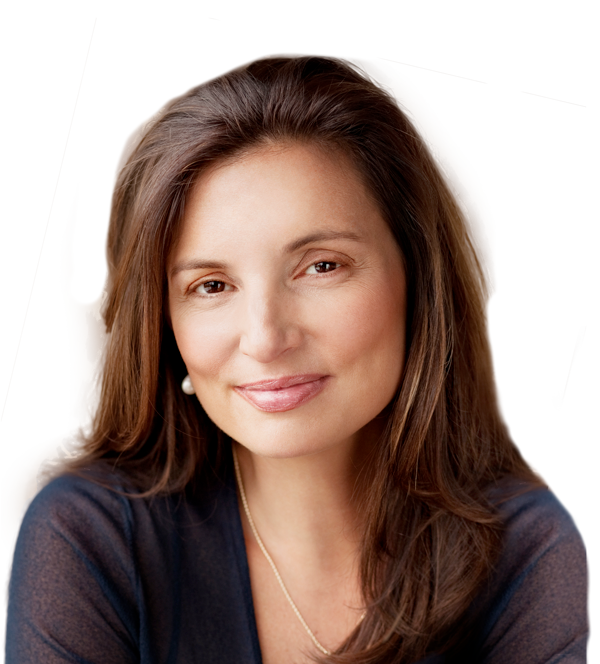 An autoimmune disease is one in which your immune system mistakes another part of your body as the enemy, and therefore begins to attack it. In the case of alopecia, your immune system attacks your hair follicles, causing the hair to fall out. 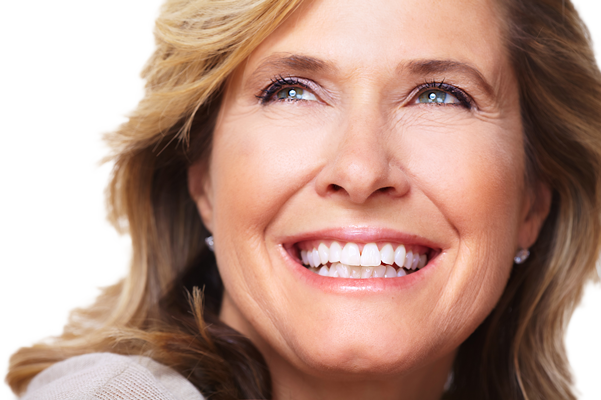 Many people only lose a few small patches while others can experience significantly more. 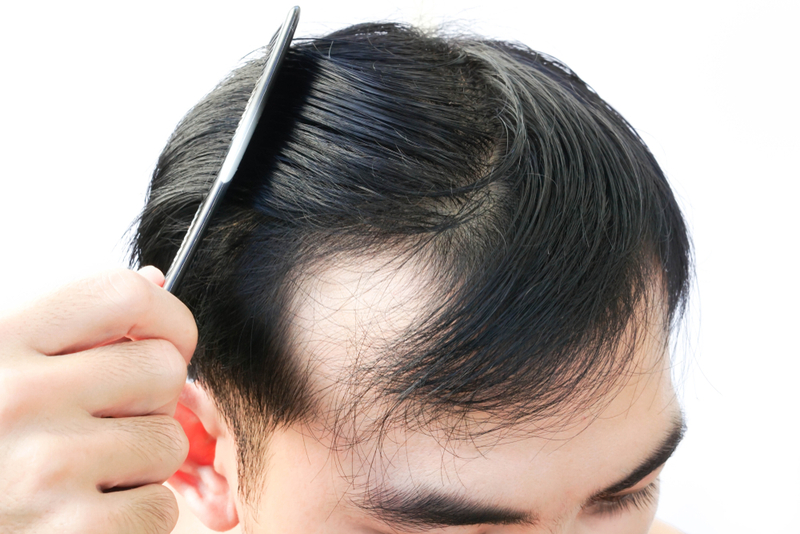 In rare cases, it can cause complete hair loss all over the body. The exact cause of alopecia is unknown. It is strongly believed to be a genetic condition, and those with other family members who have the disease are likely to have it themselves. If genetics predispose you to alopecia, an event is what will trigger it into action. These triggers can be anything, such a virus, an infection, allergies, or medications. A trigger can also be external, like stress. Other factors like vitiligo, thyroid disease, and rheumatoid arthritis are also potential causes for this condition. Alopecia affects about 2% of Americans, and affects both males and females alike. It can also strike at any age, affecting children, teens, young adults, and adults, though it usually begins in childhood. It can also affect anyone of any ethnic background. 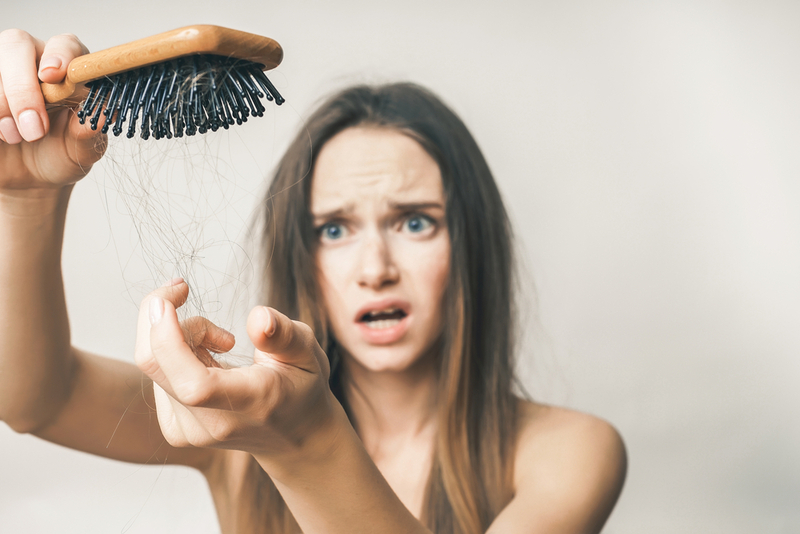 If you have a family member who has suffered hair loss before the age of 30, your chances are greater of experiencing the condition as well. Alopecia is not a dangerous or life-threatening condition. You will not experience any physical pain or discomfort. In fact, most people with alopecia are otherwise completely healthy. You will live a totally healthy and normal life. The most serious consequence of alopecia is the effect it can have on your self-esteem. Hair loss can make you feel quite self-conscious, and therefore more shy and reserved. You may find that you don’t want to go out and be social anymore because you are embarrassed by your appearance. There is a chance that your hair may grow back, with or without treatment. There is also a chance that your hair will fall out again. The disease affects everyone differently, from how much hair is lost, where it is lost from and if it grows back (as well as if the cycle will repeat itself). Unfortunately, there is no cure for alopecia. But there are a few treatment options available to help with alopecia that have proven to be quite effective. 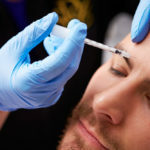 One option is minoxidil (commonly known as Rogaine). This treatment is a 5% solution that is applied directly to the scalp to encourage stabilization and regrowth. Results can usually be seen after three months. Another option for treating this condition is anthralin. This is another topical cream that is frequently used to treat psoriasis. The cream is applied to the affected areas and left to sit for about an hour before being washed off. Again, results are visible usually within three months. 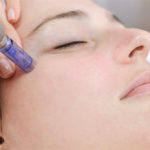 Other treatments for alopecia include topical or injectable steroids (which are another popular option) or topical immunotherapy. For someone experiencing androgenetic alopecia (pattern baldness) may see great success with PRP treatments. 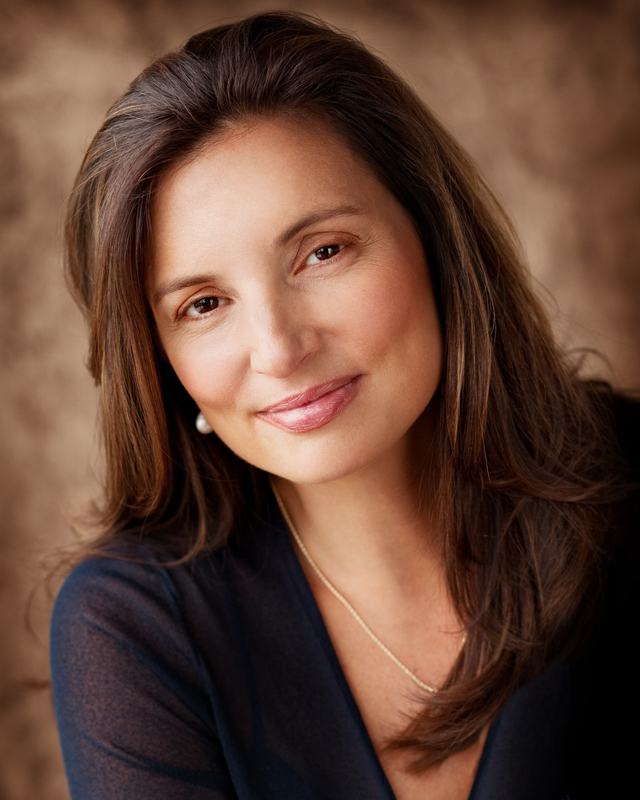 If you are dealing with alopecia, Dr. Hannah Vargas can help. 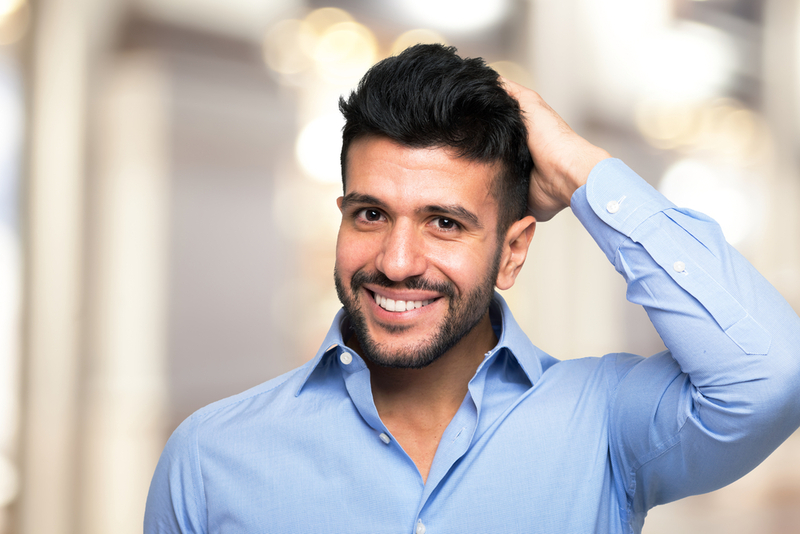 At Vargas Face and Skin Center, we offer minoxidil and anthralin, which can be used alone or in combination with other treatment options, to help encourage hair regrowth. Contact us today for more information!